Play Dice Poker Online with Friends – Free Skill Board Games! You have 13 rounds to let your friends or random opponents know who’s the boss in this popular online dice board game. Your task is to score the highest possible number of points by rolling five dice and making certain combinations. Your well thought-out strategy and luck are essential ingredients for success. 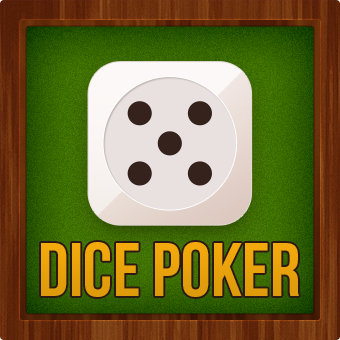 Play Dice Poker online with your friends free with no registration and no download necessary!